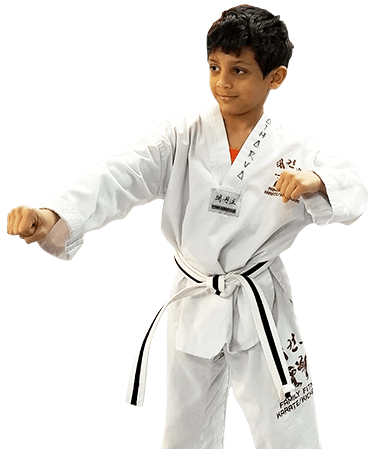 PARENTS IN Jersey City ARE ASTONISHED BY THE POSITIVE IMPACT MARTIAL ARTS CLASSES ARE HAVING ON THEIR CHILD! 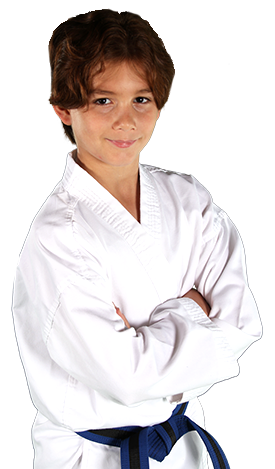 Lil' Dragons is an exclusive new platform for martial arts that kids truly love. 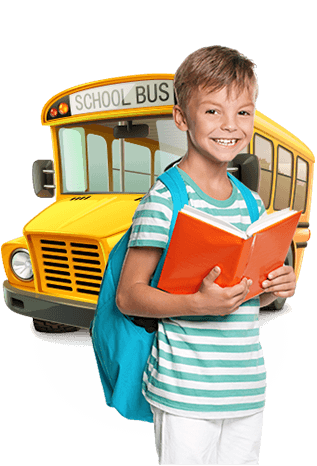 Take the first step to giving this extraordinary gift to your child today! 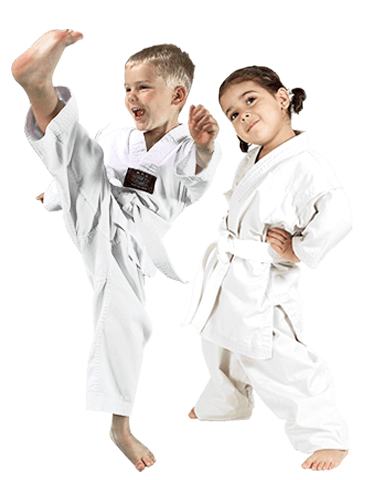 We will pick up your child up at school, and then bring him or her straight to our dojo for an afternoon full of martial arts, fun and games, exercise, homework, and lessons on life.